An imposing carrera marble and pewter bar is a feature in this stunning space. Inspired by the restaurant’s cuisine, yet with very much its own style, Anise bar offers the perfect setting for cocktail parties, presentations, receptions and networking events. 10% discount on drinks & food in the bar. 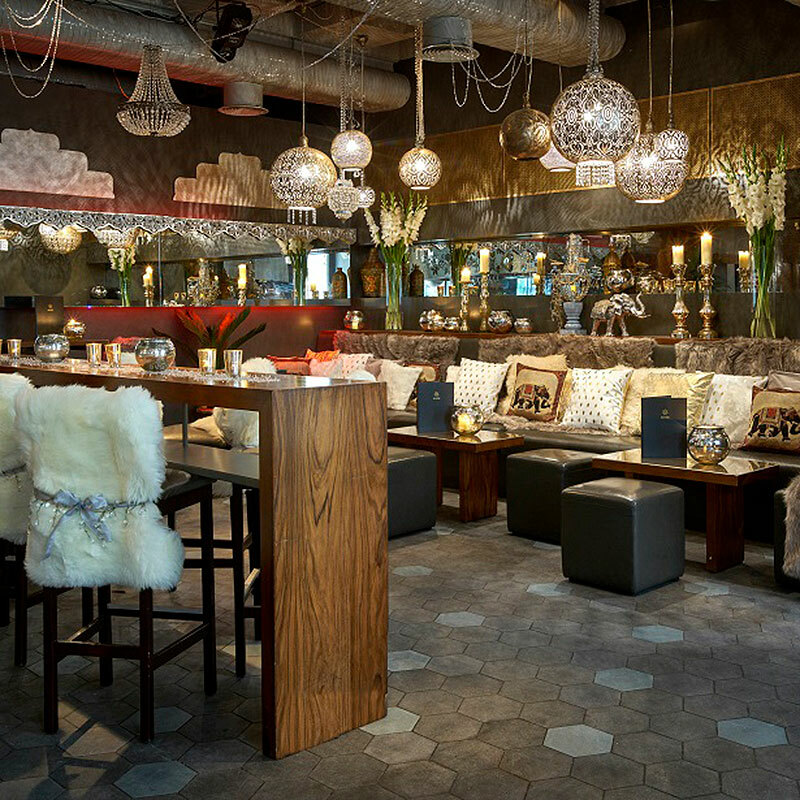 Booth areas are available for 10 – 80 guests and private hire up to 150 guests.